It has been a very busy and productive term for the music department. At Key Stage 3 our year 7 students have been studying The Musical Elements. They have spent some time discussing “What is Music?” and explored how they can use the sounds around them to make music. We have also been developing keyboard skills, culminating in a performance of “Ode To Joy” by Beethoven. Year 8 students have been learning about The Blues and Rock ‘n’ Roll. They created mini bands and performed Elvis’s hit “Hound Dog”. They also composed their own Blues compositions. Key Stage 4 has seen our year 9 students completing units of work on Musical Structure and Popular Music. Year 10 students have been doing lots of listening and composing. All students have now begun work on their first composition task, with some using traditional notation and others using logic sequencing software. The students have also been studying popular music, with a focus on songs taken from the Beatles album “Sgt. Pepper’s Lonely Hearts Club Band”. Year 11 have been finalising their composition coursework and doing lots of preparation for their end of year exams. They are also preparing for their final performance recitals which take place in March next term. For our Key Stage 5 students, AS musicians have been getting their head around writing Bach Chorales, whilst A2 have been busily focusing on coursework completion, as well as preparing for their written exams that they will sit in June. Both year 12 and 13 students have also spent time studying the topics of Jazz and the Romantic Piano music of Brahms, Chopin and Grieg. Music Technology students have been learning about how to use the recording studio and have been working on creating music using Logic software, and recording music for their own multi track recording. The extra-curricular life of the music department has also been extremely busy. Our 15+ clubs and ensembles have been rehearsing every week building on key skills and expanding their musical repertoire. At the end of half term we had our annual Akeley’s Got Talent competition which saw Felicity Grimes crowned as the overall winner. We also took some of our talented pianists to perform at Waddesdon manor, and our A level musicians went to the Milton Keynes opera to see Mozart’s Cosi Fan Tutte. At the close of this term we held our annual Carol Service, which as always was a wonderful way to get in to the Christmas spirit. Things to look forward to next term for the music department are the Milton Keynes Music Festival and our Annual Music Competition. 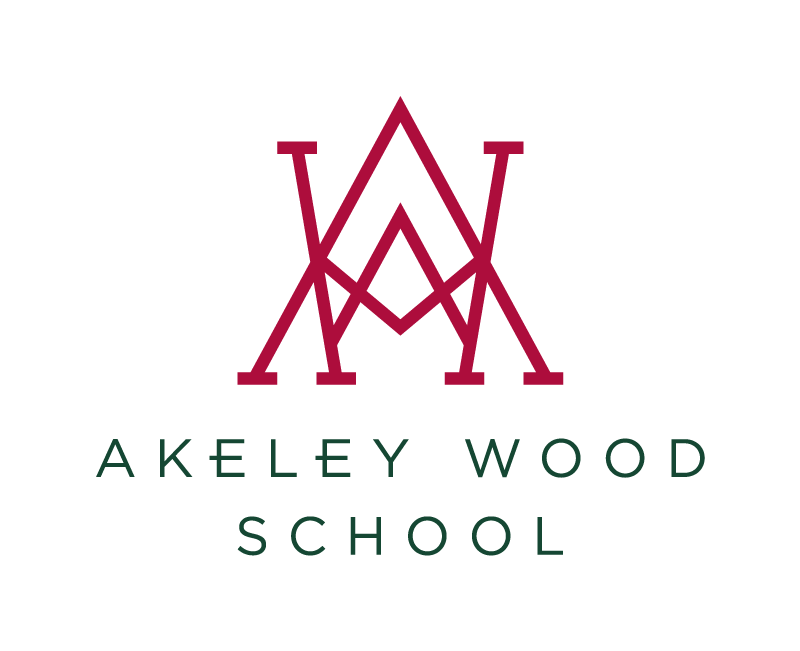 A big thank you to all of the staff, students and parents for their continued support the music of Akeley.